and to add a Pulaski County Event. 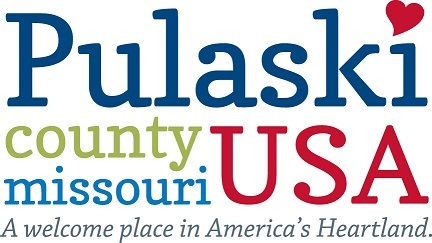 Plan your vacation in Pulaski County USA! Connect with us on our channels!